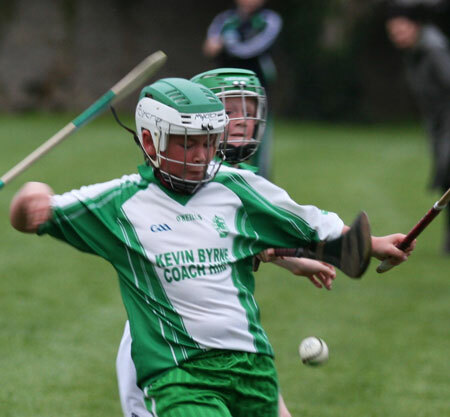 Having finished third in the under 12 mini league the mini league was finished with four finals. 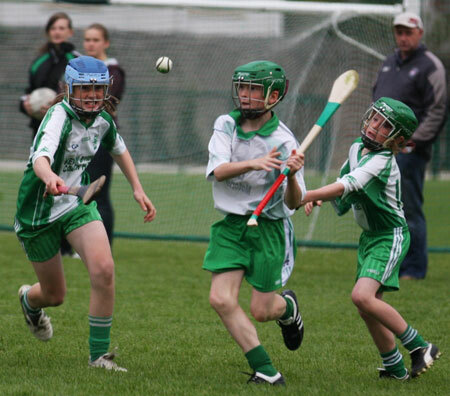 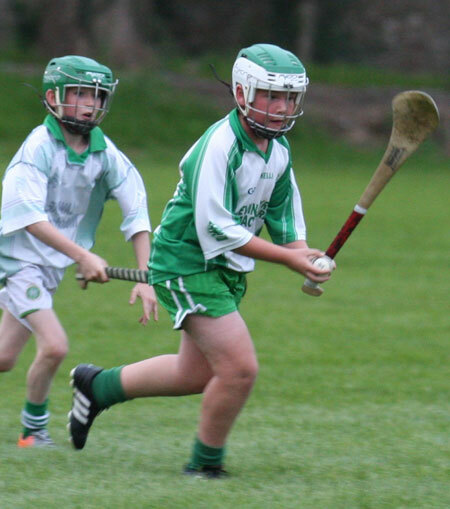 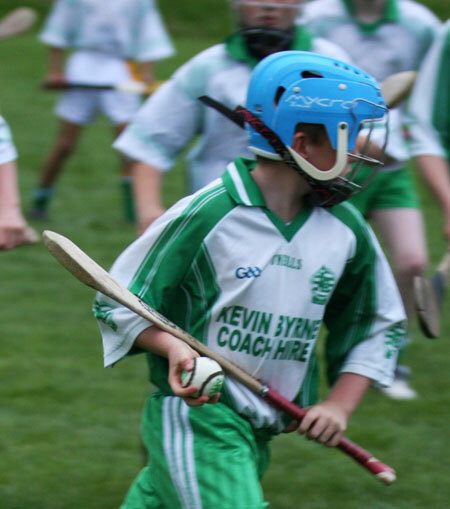 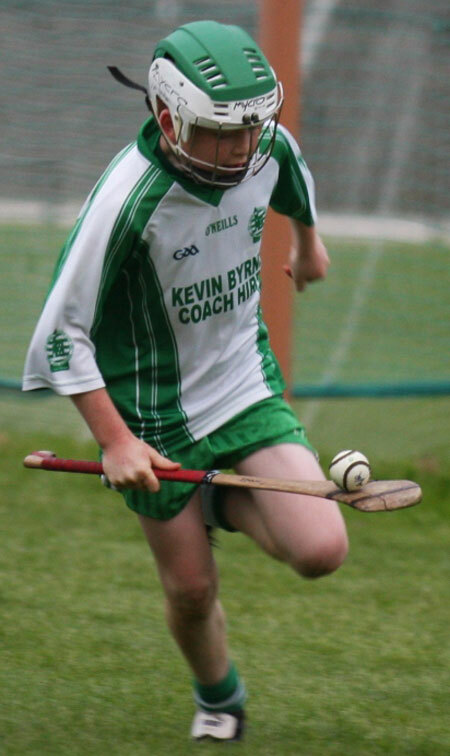 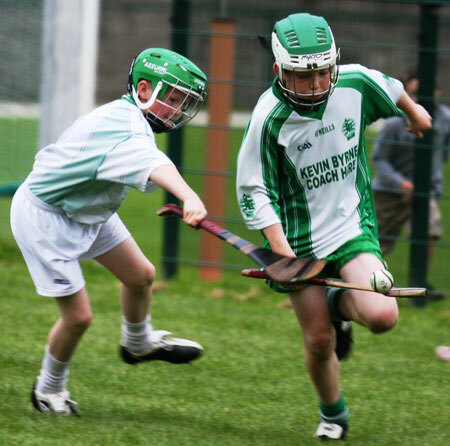 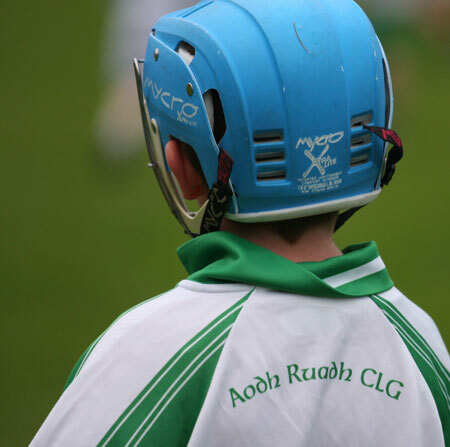 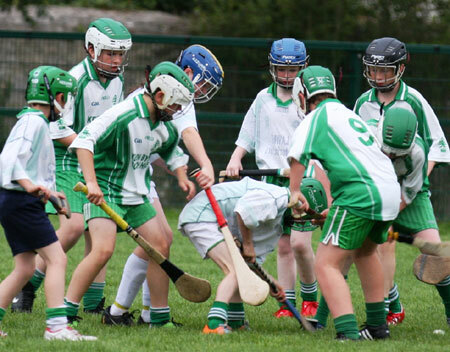 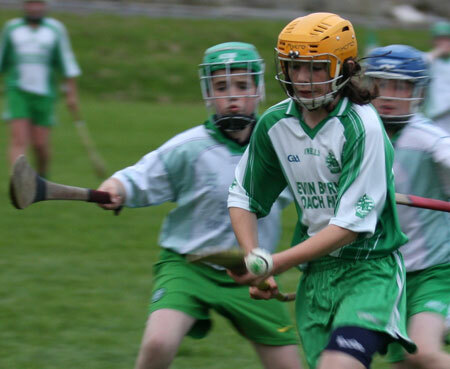 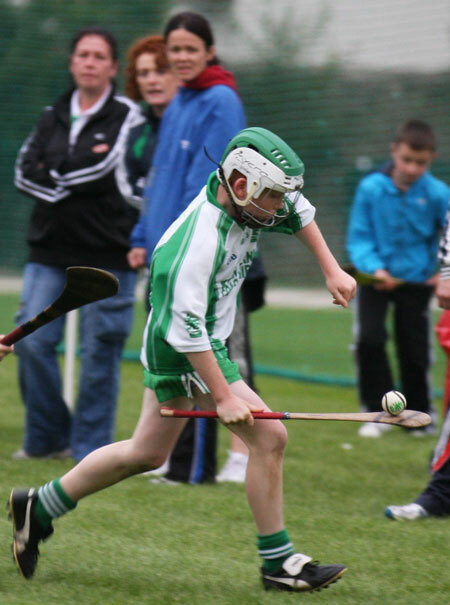 Aodh Ruadh played fourth place finishers, MacCumhaill's, on Thursday last. 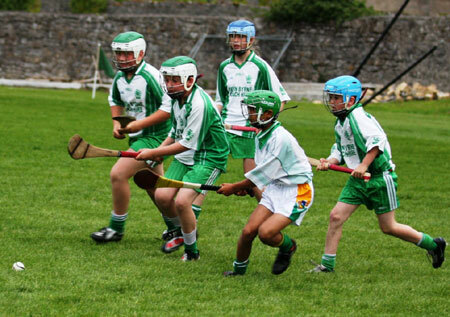 Our lads started very slowly and were behind by seven points at half time. 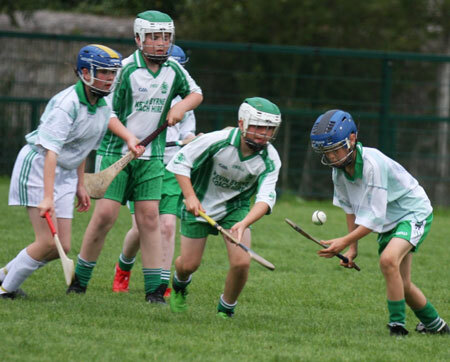 They put in a better performance in the second half but the Twin Towns men were really fired up for this game and ran out winners by 3-4 to 2-3. 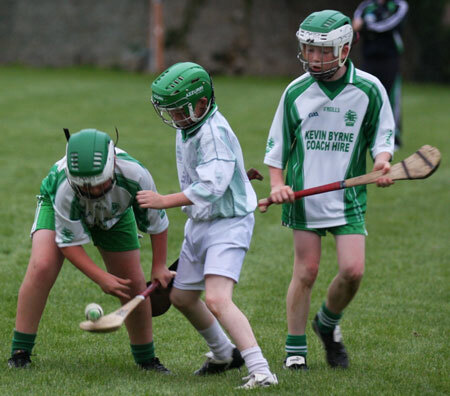 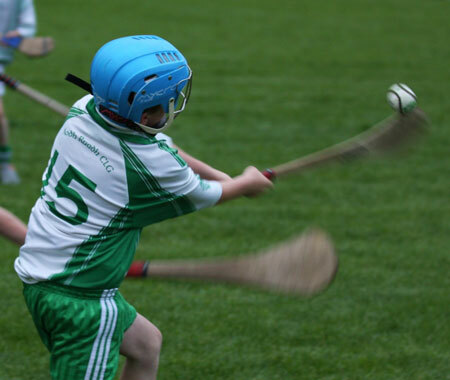 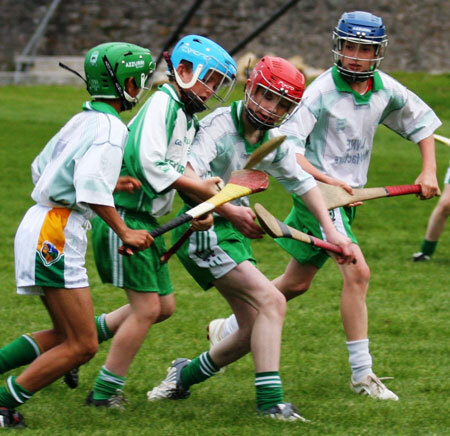 The old problem of not enough players willing to work on our team cost us in the end, as these lads go on in their hurling careers hopefully they will realise that they all need to pull their weight on the team and can't leave it to three or four lads.